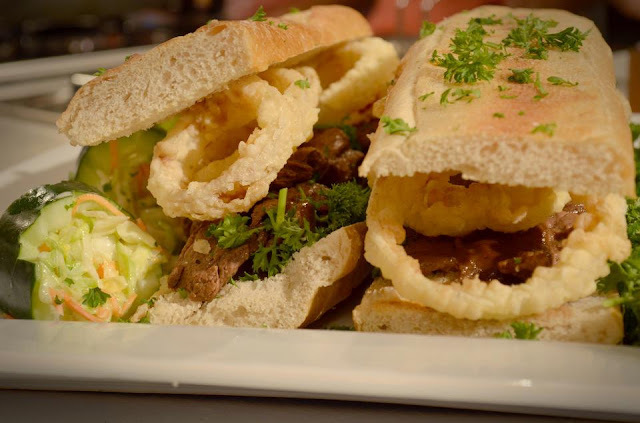 If you want something fancy, try Chef Boy's Bistek Panini. It is an Italian sandwich fortified with tenderloin steak! Try this both to surprise and to impress. Quite simple enough but it is not only flavorful, it also has the lofty reputation of satisfying the palate of more discriminating diners. Like your officemates - and your boss too!